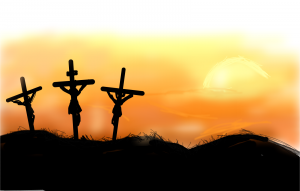 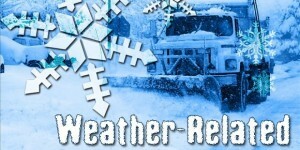 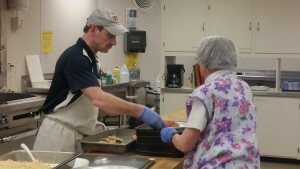 which serves hot meals while giving Christian hospitality to those who need it. 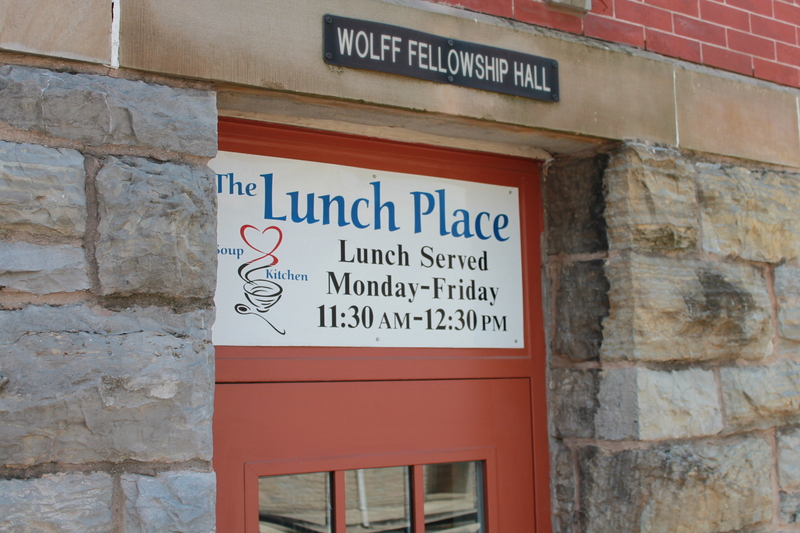 The Waynesboro Area Fellowship of Churches began The Lunch Place in 1990 as an outreach to our community. 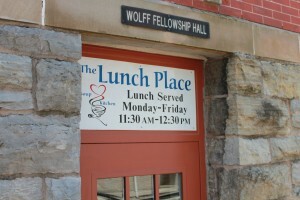 The Lunch Place serves a hot, nutritious meal free to the community.